Moxie girlz Poopsy Pets can be used as an anatomically correct teaching tool. My children enjoy watching Animal Planet and can identify with the tiger. They are very young and feed their Poopsy Pet tiger and his striped eggs and wait for them to "poop". I am from a family of nurses and have explained how the tiger chews his food to be big and strong and then he goes to the "potty". My children can identify with the doll feeding her Poopsy Pet so they can be friends and take care of each other. This toy has also helped with potty training my child Moxie and Poopsy pet tiger go to the potty so my child will potty. Kellan is our Moxie Girls name and the boys love that a girl tamed a lion. 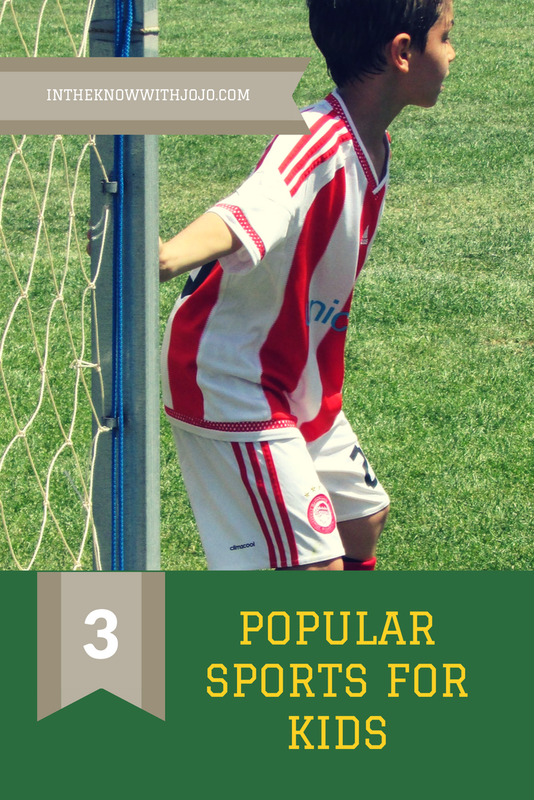 Kellan makes the perfect Holiday Gift for any little girl or boy. My boys love her! 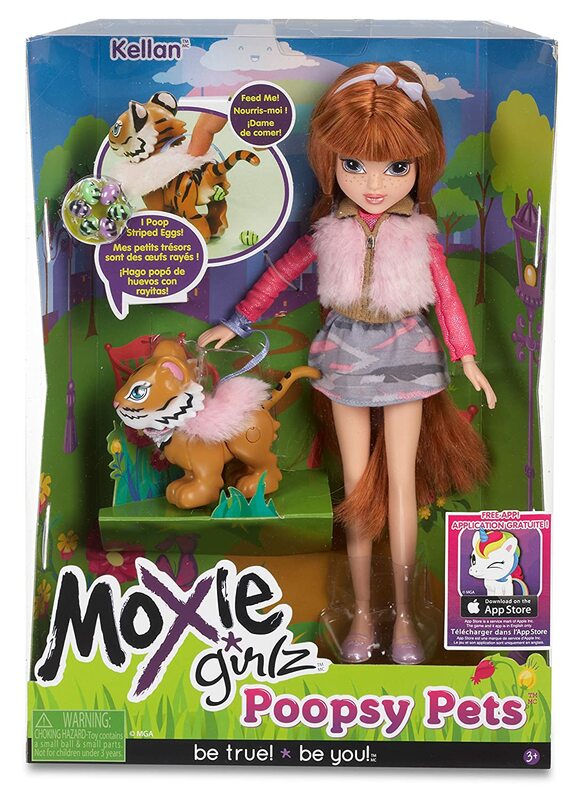 Moxie Girlz Poopsy Pets Doll Lexa has a pet tiger who poops striped eggs! Nurture the whimsical pet and watch it really poop something magical! The doll and tiger are really cute, and even the magical poop is cute too, lol.